In doing something wonderful for a teenage Syrian refugee, Last Week Tonight With John Oliver reminded us just how insanely popular James Scott and Alison Sweeney were as Days of Our Lives&apos; tortured lovers EJ DiMera and Sami Brady. I believe the magic the former soap supercouple shared as "EJami" could easily translate to primetime success. 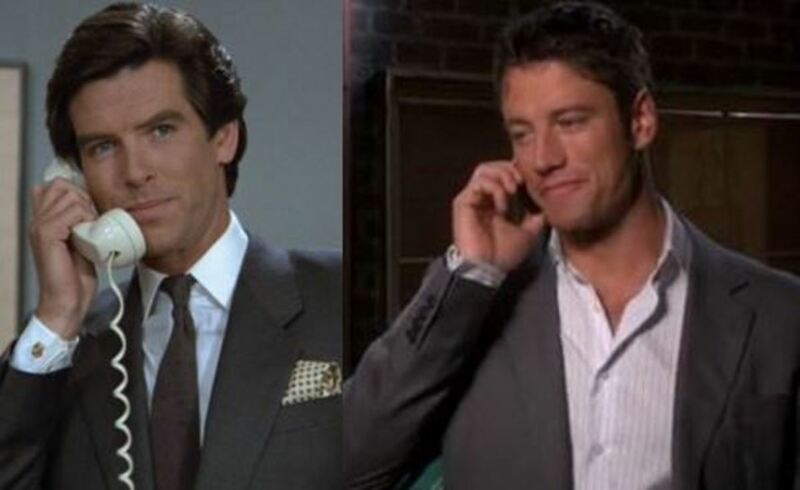 NBC should consider rebooting 80&apos;s detective dramedy Remington Steele as a vehicle for Scott and Sweeney&apos;s star power! The Peacock Network is already updating a modern day version of romantic procedural Hart to Hart — this time centered on a gay couple. A 2016 re-imagining of Remington Steele would be the perfect companion series. 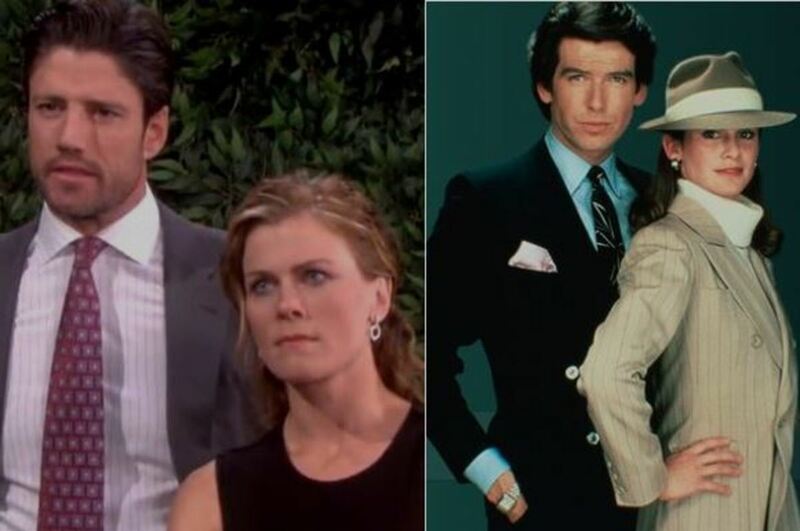 The original Remington Steele starred Pierce Brosnan and Stephanie Zimbalist and ran from 1982-87. The slightly sexist concept saw Laura Holt (Zimbalist) hiring a con artist (Brosnan) to pretend to be a private investigator because no one would hire a female P.I. When Laura and Remington (a made-up name she gave him) weren&apos;t out solving capers, they were falling in love. Scott is a dead ringer for a young Pierce Brosnan. Sweeney is already familiar to NBC&apos;s primetime lineup, courtesy of the years she spent as host of The Biggest Loser. Getting these two back together in primetime is a no brainer. 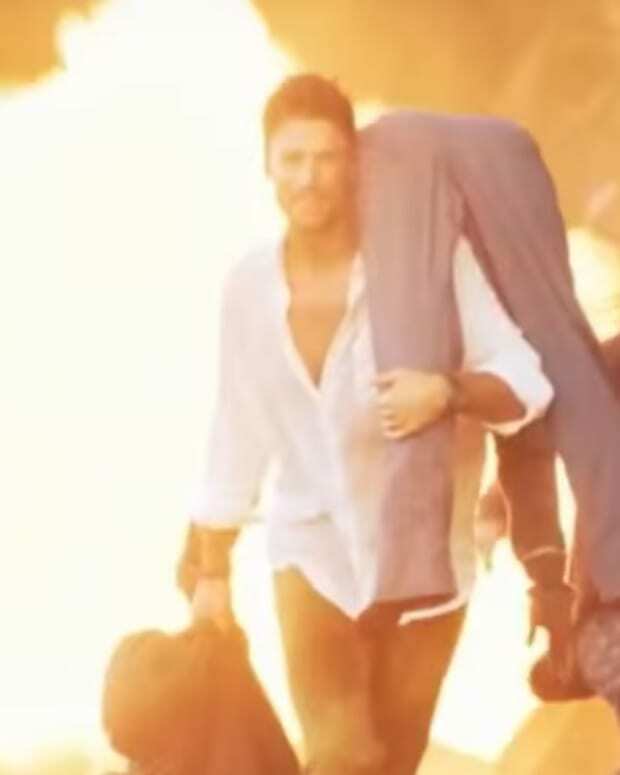 Plus, droves of EJami fans like Nageen Mustafa would follow the pairing from daytime to an evening timeslot. Make it happen, NBC! DAYS' Alison Sweeney on EJami: "They Made it Clear to Me That This Was Sami's Choice"